We have some huge news to announce today. 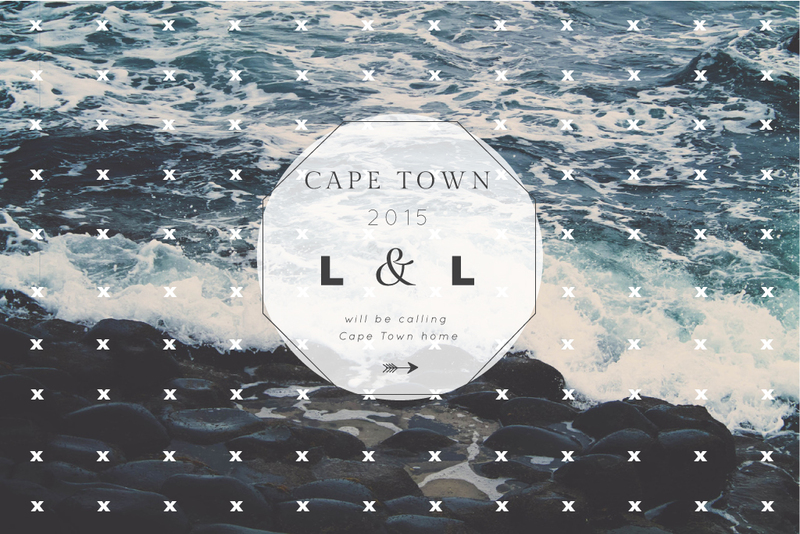 With great excitement, we’re here to tell you that From December 2014 Lad & Lass will be moving to Cape Town! We (Dylan & Emma-Jane) are both born and bred Joburgers. We LOVE our city; its where we’ve grown up, where we fell in love and where this little Wedding Photo taking project was born. Despite our love for Joburg, its time to move on to a new adventure. If you’re not planning on getting married in the Western Cape, don’t sweat! We’ll still be taking a limited number of bookings for Joburg weddings, and still hope to be there to capture some amazing destination weddings throughout the rest of the country and abroad. To celebrate our big move, we’re offering the first 5 couples who book us for Western Cape Weddings a full 20% discount on the photography coverage*. We’re ready for change and adventure. We’re nervous but flipping excited to meet new people and to tell new stories in the beautiful Western Cape. *Discount excludes physical products. First come first served. Congratulations! Super sad for Joburg, but super awesome for you two! We are so thrilled for your new adventure! We are forever grateful for your friendship and for everything you have done for Orpen Film’s. The Park’s will not be the same without… and nor will weddings in Joburg. Good luck guys! We have shared this with our brides on Facebook! Joburg is going to miss you!